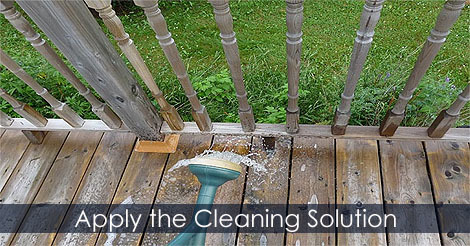 I did the method for washing my deck. All times are GMT -2. The time now is 06:42 PM.